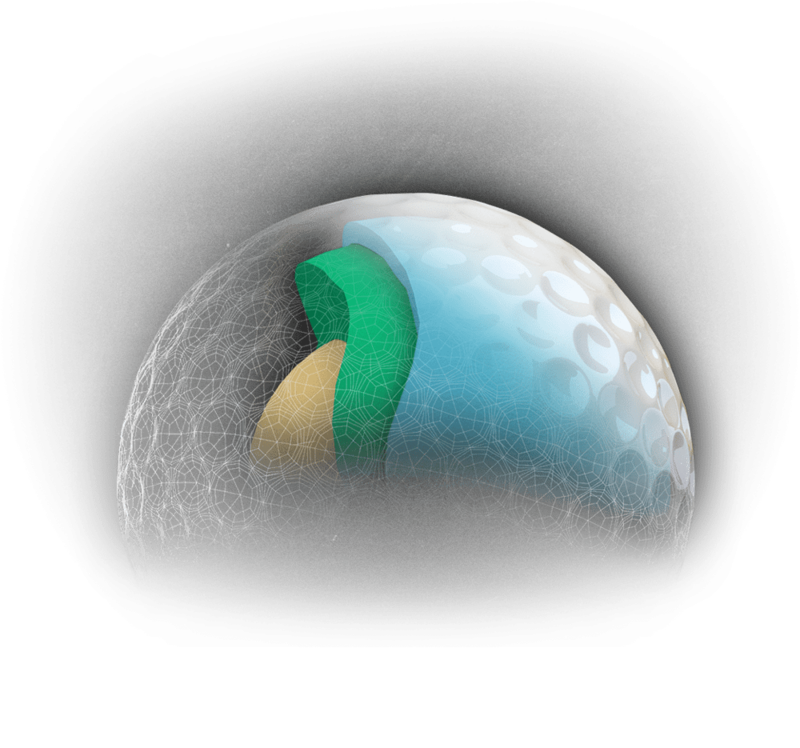 GolfJet offers a golfing experience like no other. Bespoke. Sophisticated. Individual. Premium product delivered to you for your convenience. Crafted from soft and luxurious Premium Cabretta Leather. Make a statement on course. Flex fit Pro Wool hat with anti reflective bill, flex fit crafted for ultimate comfort. The new standard in Convenience, Quality and Value. Per month + sign up fee. I play golf off 3 and always used Prov 1x balls. Not anymore! I’ve never hit a ball that spins as much on short irons (in a good way), Very easy to control. They also have a lovely flight and travel long off drivers. 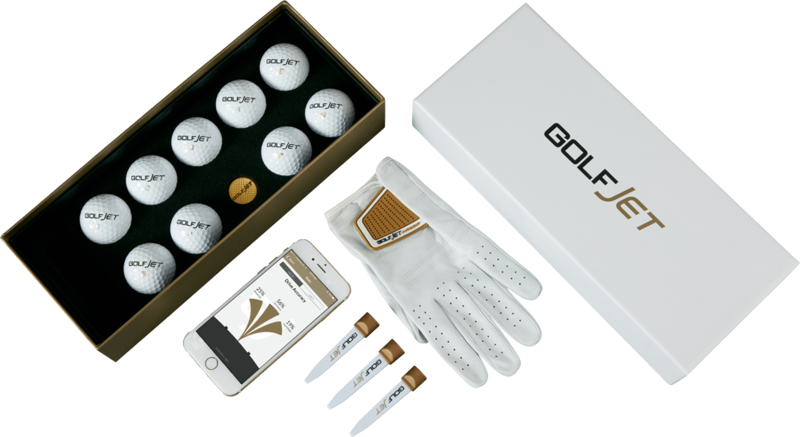 I would recommend that everyone give the GolfJet balls a try! Another great day with golf jet gear! My mates want the ball banned as it gave me on average 30 mt extra distance. Handicap is down 3 strokes using the GolfJet JET4 since January. Awesome golf ball! Was spinning it off my wedges like I was on tour. That 86 would have been a 75 if I hadn't donated a few balls to the wilderness. 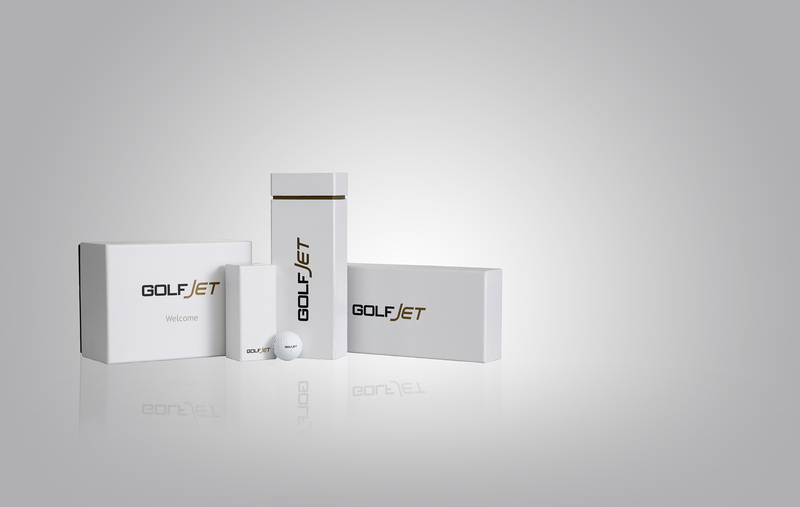 R&A/USGA approved, the JET series golf ball range is designed for optimal spin, control and even longer distance. Available in 3 Piece and 4 Piece configuration. Invite members to your very own tour. 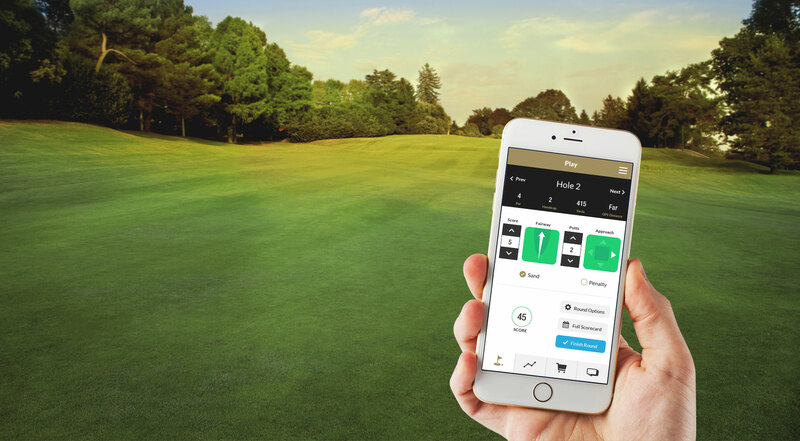 Connecting GolfJet members with each other, over 28,000 of the world's best golf courses and access your slope adjusted handicap, stats and more.